Have a plumbing problem? Call for service or a free quote. Peter O’Toole once so rightly said, “My plumbing is no one’s business but my own.” Well, it is true, but only as long as your plumbing problem is a small one. But what if your plumbing problem is as bad as a burst pipe? You would definitely like to get it resolved immediately, and Do-it-yourself hacks will surely not help, so what to do? Well, as long as you are located somewhere in or around Fort Collins, you are not hopeless and helpless; your plumbing problem is ours. Ours is a small team of dedicated and hardworking plumbers with many years of experience. We can be contacted any time at (970) 999-1232. At Fort Collins Plumbing, we have a firm belief in creating a difference and offering the best possible value to our clients on the investment that they make in our skills and expertise. We have experienced and qualified plumbers on our panel, and we are known for high professional ethics as well as unparalleled expertise. We offer a wide array of plumbing services to the people of our vicinity. Plumbing is not a thing of beauty, but it is absolutely a joy forever. We believe that happiness is linked with fulfillment of duty and the satisfaction of clients, and this is exactly what we offer. The purpose of establishing a plumbing helpline was to assure people that plumbing can also be required in an emergency situation such as pipe leakage, and that there can be qualified and experienced people ready to assist them on a phone call. When it comes to providing emergency plumbing services on a phone call, we are second to none. Try us to believe us. The FoCo Plumbing, staff includes general technicians of all areas of expertise, including electricians! 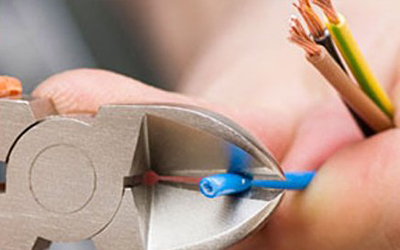 Fully licensed and insured, our electricians are professional and offer comprehensive electrical services. Expanding your home? Need electrical for that? Our experienced electricians know how to navigate a construction site and know how to build the electrical system that you and your family needs. Upgrading your system or downsizing to save money on electric? Our fully licensed electric staff are certified by the State to install, repair, and maintain these systems. They are also fully insured, so you can be assured that your property is safe in our hands. Our residential electricians are also experienced with the electrical systems necessary for commercial properties. Whatever your needs, residential or commercial, FoCo Plumbing has got you covered! FoCo Plumbing has the staff and the equipment to provide whatever level of heating and ventilation you need! From rooftop units to indoor boilers, heat pump or steam systems, and any other sort of environmental climate control system, our heating and ventilation technicians know it all! We service both residential and commercial units. Licensed and registered with the State, our general technicians are masters of their vocation, professional and knowledgeable. Heating and ventilation unit repairs and maintenance or installation are routine for our technicians, and as our regular customers know, any job done by us is a job well done. Our professionals are fully trained for absolutely anyheating or ventilation project. Any size, big or small, FoCo Plumbing technicians are available for your ventilation and heating needs! At FoCo Plumbing, our general technician staff are trained in not only heating and ventilation, but in general heating and air conditioning as well! Internal systems, external systems, big and small, FoCo Plumbing can cover anything and everything you need! 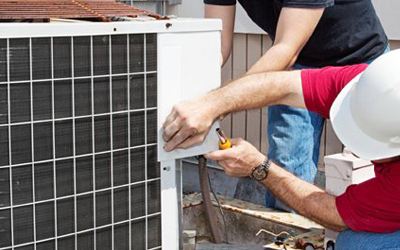 We service and maintain all models of air-conditioners, and are pioneering new cutting edge technologies across the whole area of climate control! Our technicians stand ready for your beck and call. 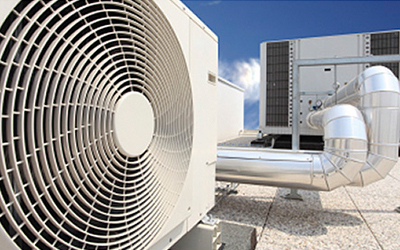 Our professional staff is also experienced in and equipped for commercial climate control solutions. 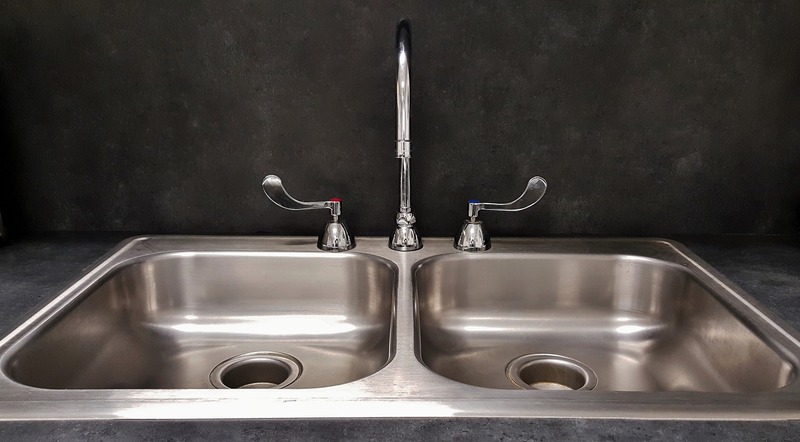 Fully licensed and insured, our technicians will work with you on any project to provide you with the friendly and professional services many have come to expect from FoCo Plumbing. For any project – residential or commercial – the highly trained at expert staff at FoCo Plumbing has you covered.